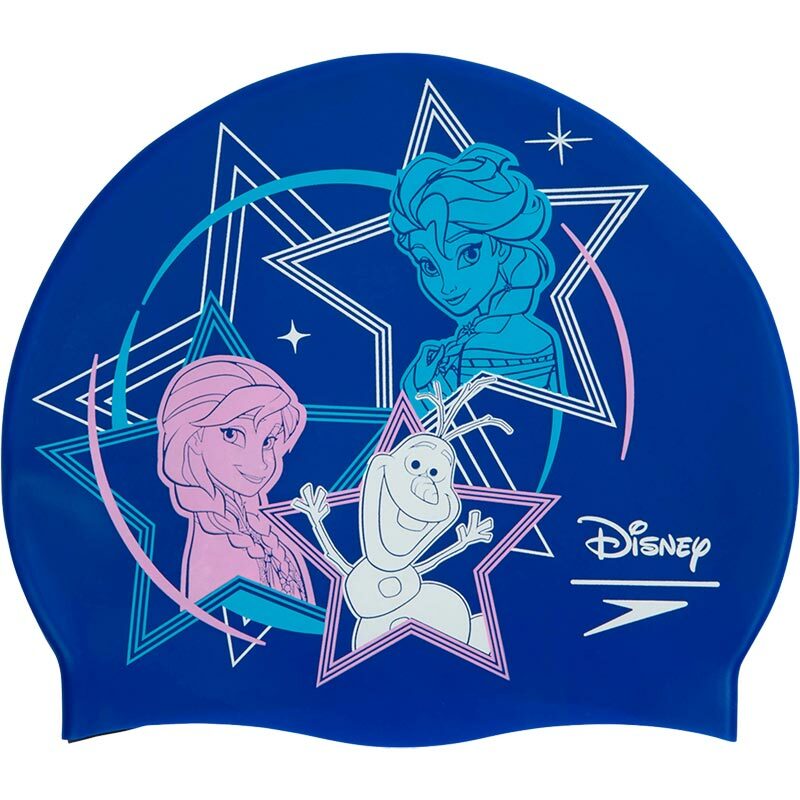 Rule the pool in this bright and fun Speedo ® Disney Frozen Swimming Cap. This cap will liven up your training sessions whilst helping to protect your hair against chlorine. Offering excellent comfort and fit, this cap is great for swimming lessons or swimming club training sessions. 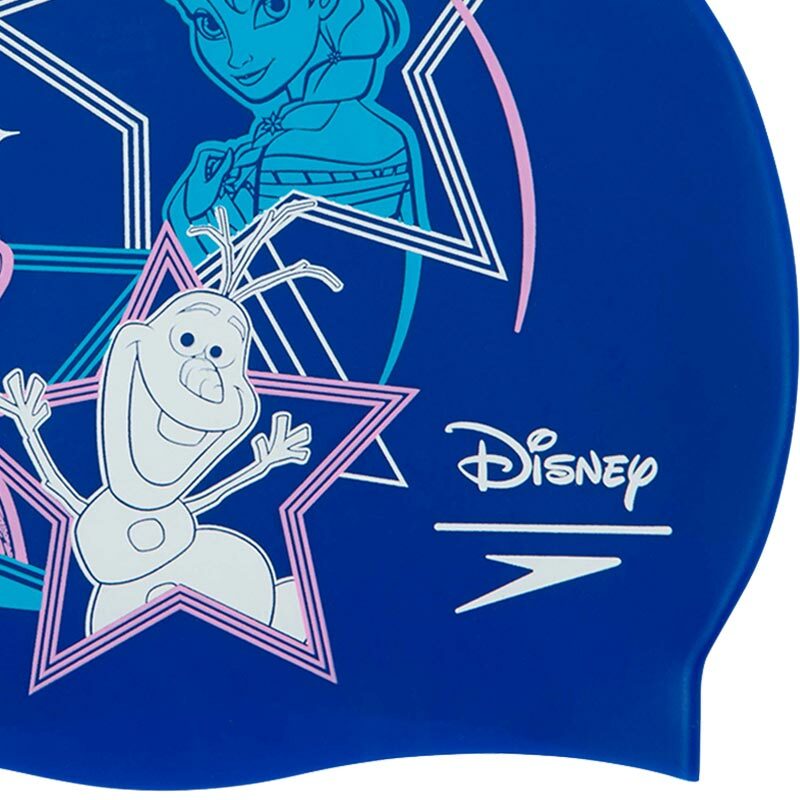 Colour cap with Disney's Frozen print on side. Helps protect your hair against chlorine.